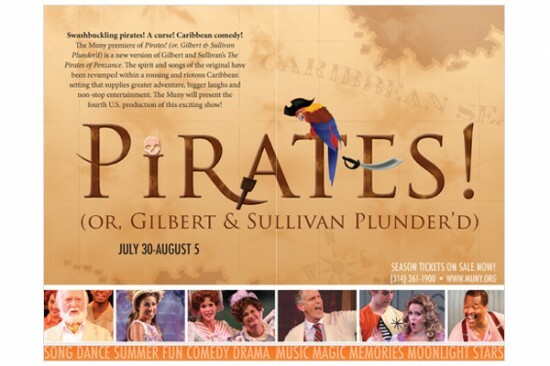 Logo for the 2012 Muny production of Pirates! 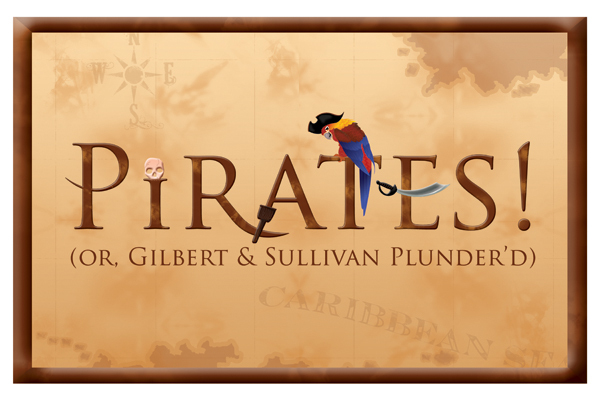 (Or, Gilbert & Sullivan Plunder’d). This is perhaps my favorite of the Muny logos, basically because I got to draw that sassy pirate parrot! 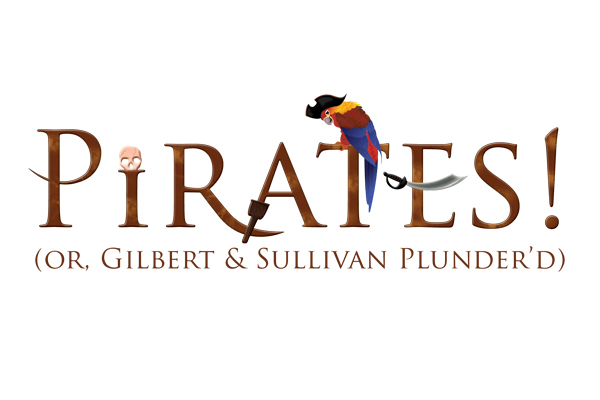 Plus, pirates are just plain fun.